The Idra 14.5 offers all the functions and versatility that you need in a robust egg collector. 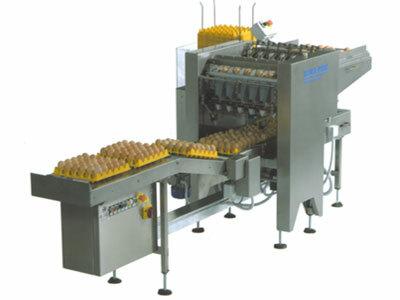 Even more compact, less space consuming, and with a constant production speed, this new machine will meet even the most exacting demands of small companies and individual egg-producers – and it’s ideal for sorting eggs from free range areas. 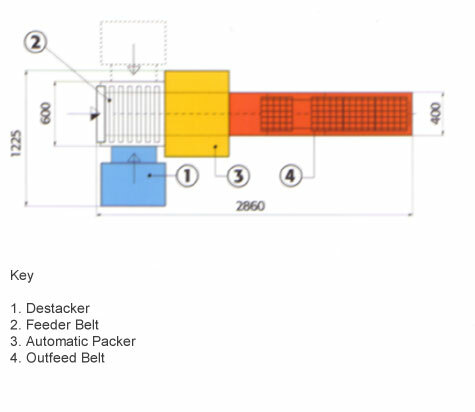 Developed to perfection and more compact than ever, the Idra 14.5 draws upon the technology of the Idra range in terms of operation: the unit can produce 14,500 eggs per hour, and features an automatic universal de-stacker for plastic or wood-pulp trays. The machine can also be fitted with an ink-jet printer.